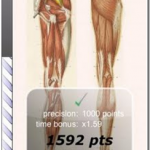 This app is similar to the Speed Bones MD app we’ve reviewed, except it deals with only muscles, as the name implies. A great source for learning your gross anatomy muscles. This app is now outdated. We recommend you try another ReachMD app, Medical Radio. We featured Medical Radio in one of our previous posts. 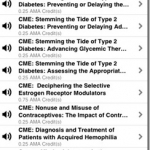 We recommend their new Medical Radio app, which is also free, and significantly more useful. This is definitely one of our favorite apps. 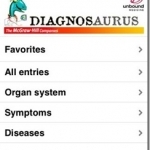 It allows you to come up with a quick differential diagnosis based on the symptoms present. Extremely useful on early morning rounds or in the clinic setting.